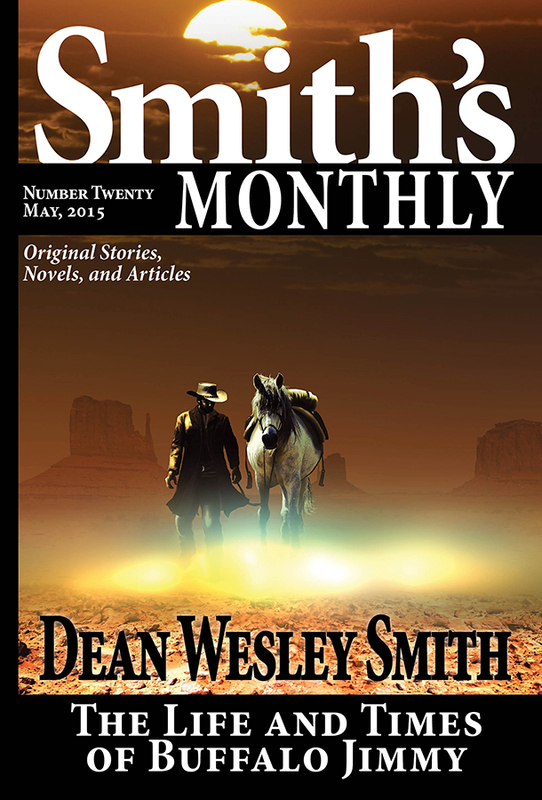 Considered one of the most prolific writers working in modern fiction, USA Today bestselling writer, Dean Wesley Smith has published almost two hundred novels in forty years, and hundreds and hundreds of short stories across many genres. 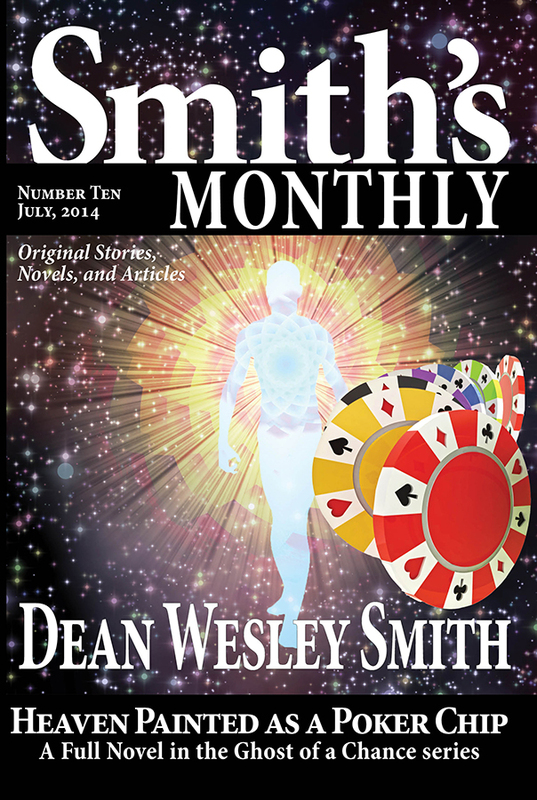 At the moment he produces novels in four major series, including the time travel Thunder Mountain novels set in the old west, the galaxy-spanning Seeders Universe series, the urban fantasy Ghost of a Chance series, and the superhero series starring Poker Boy. 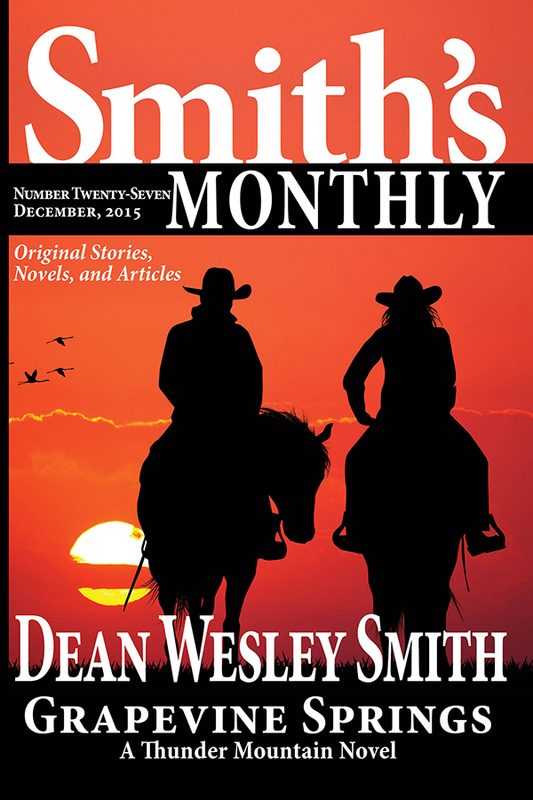 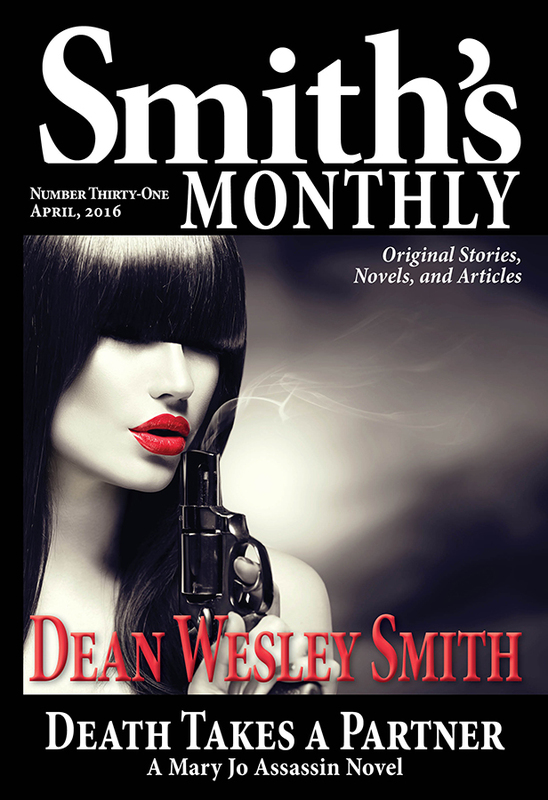 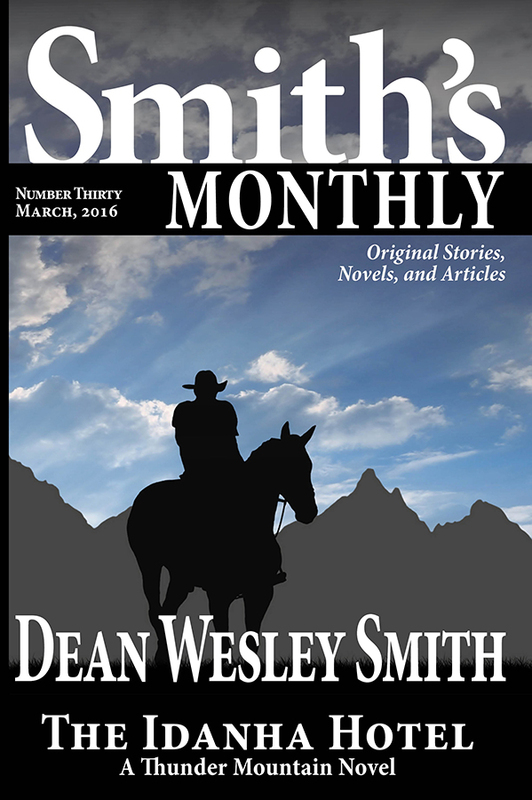 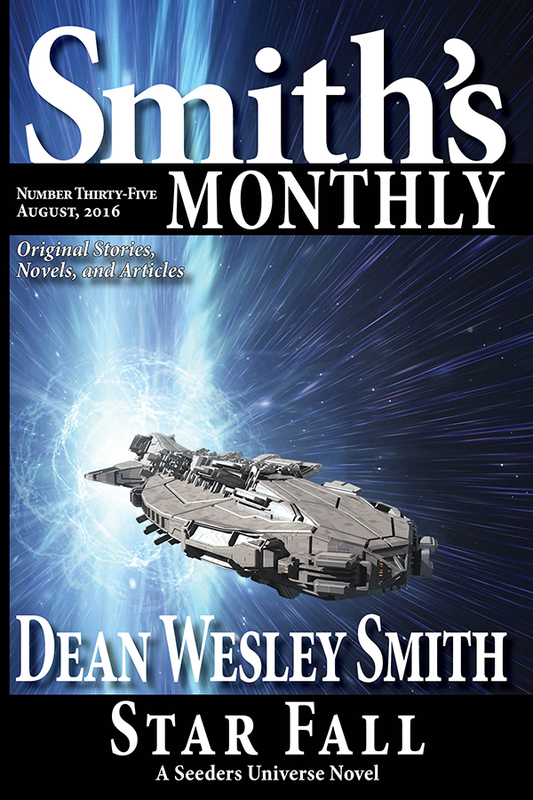 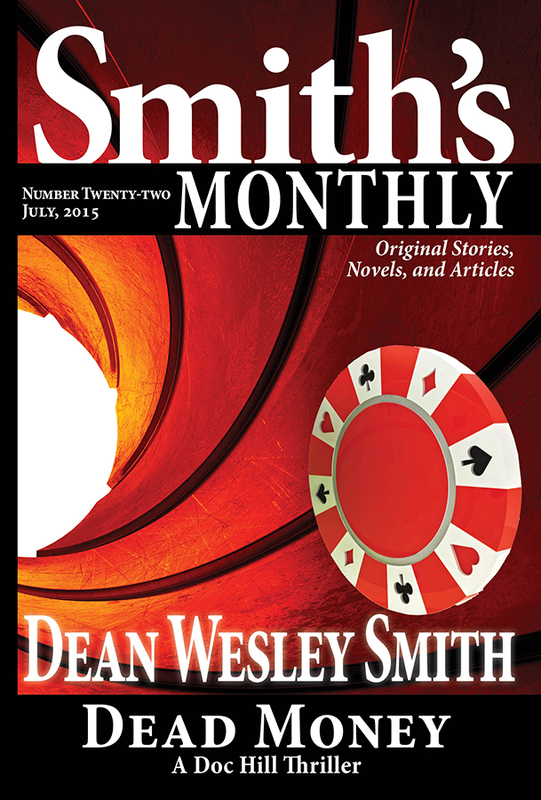 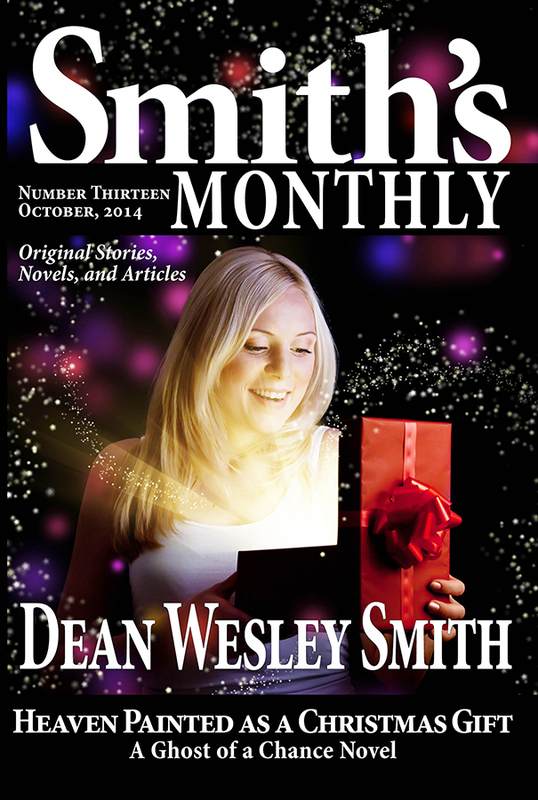 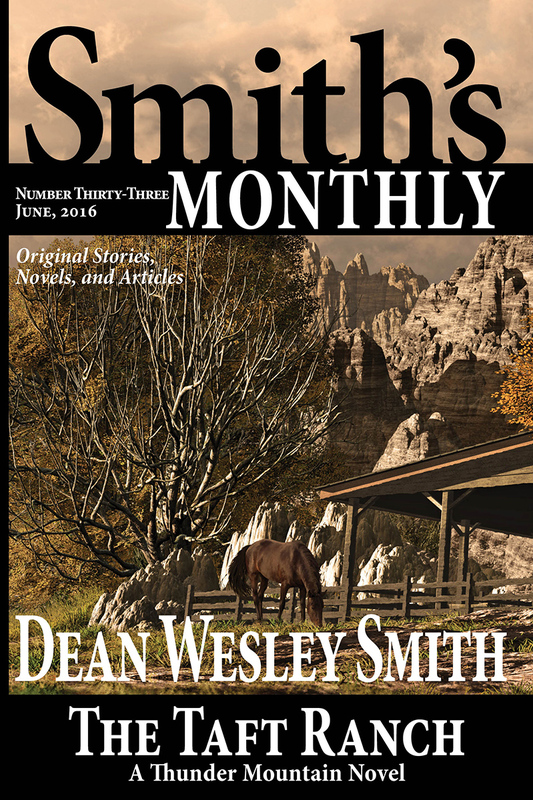 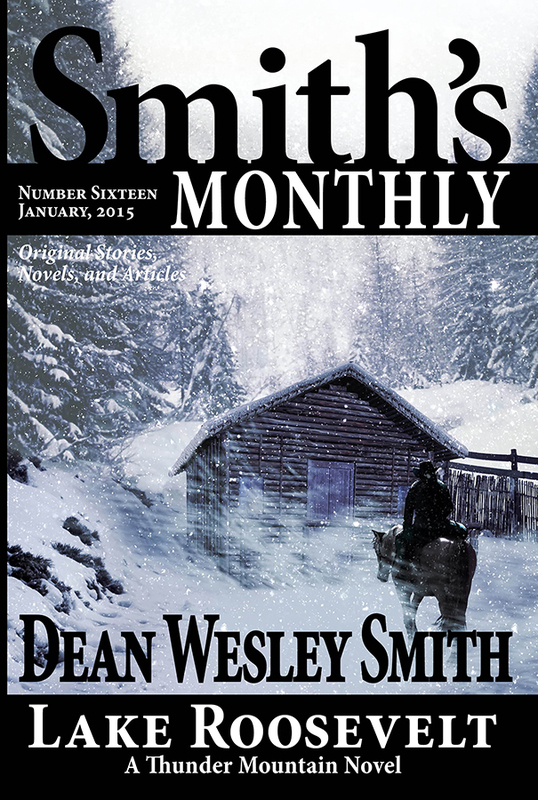 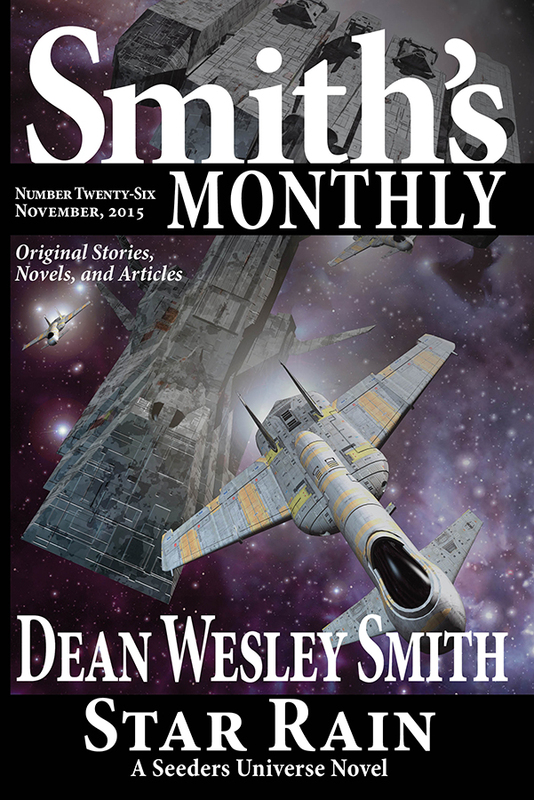 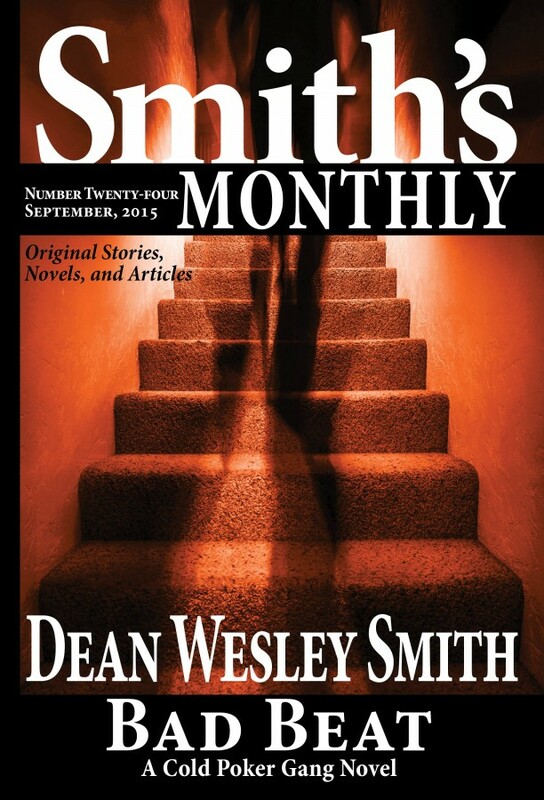 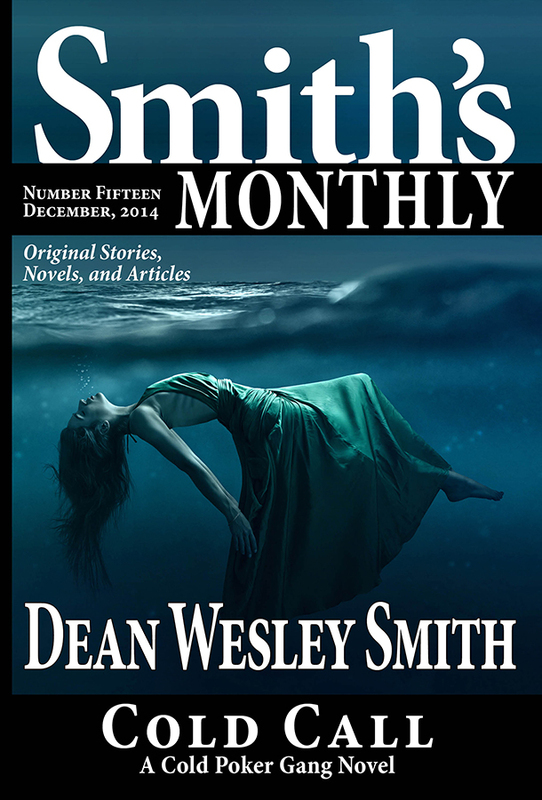 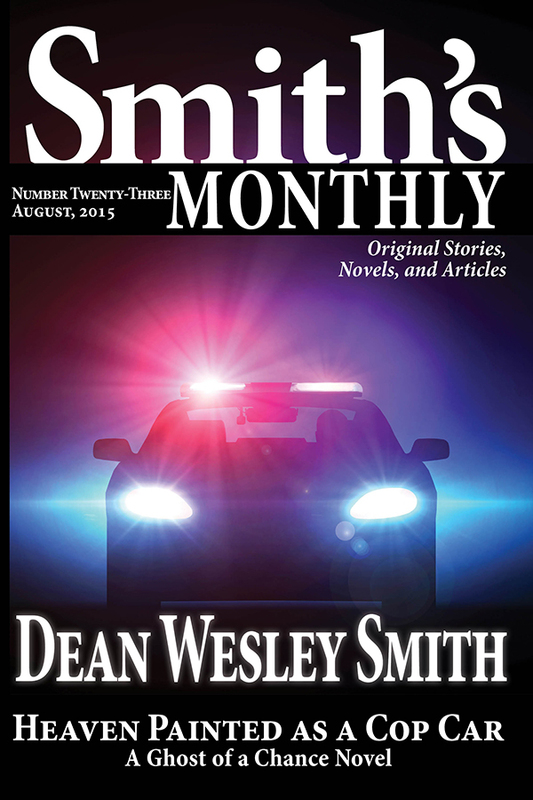 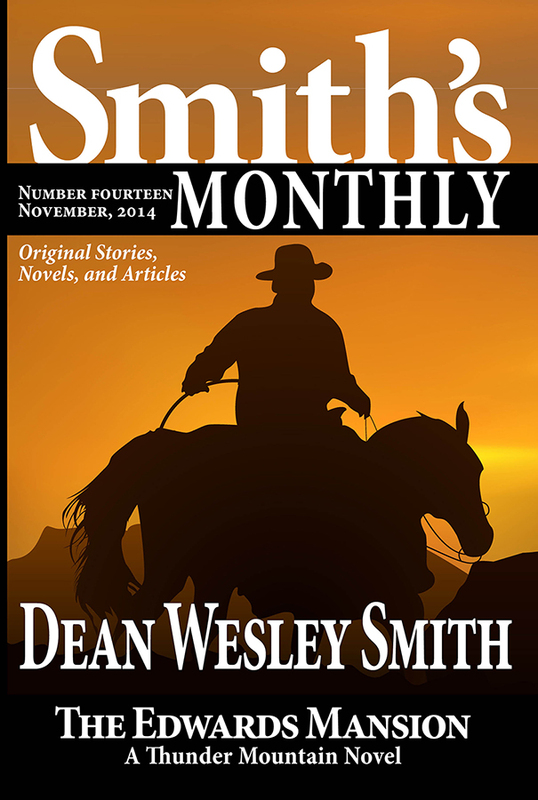 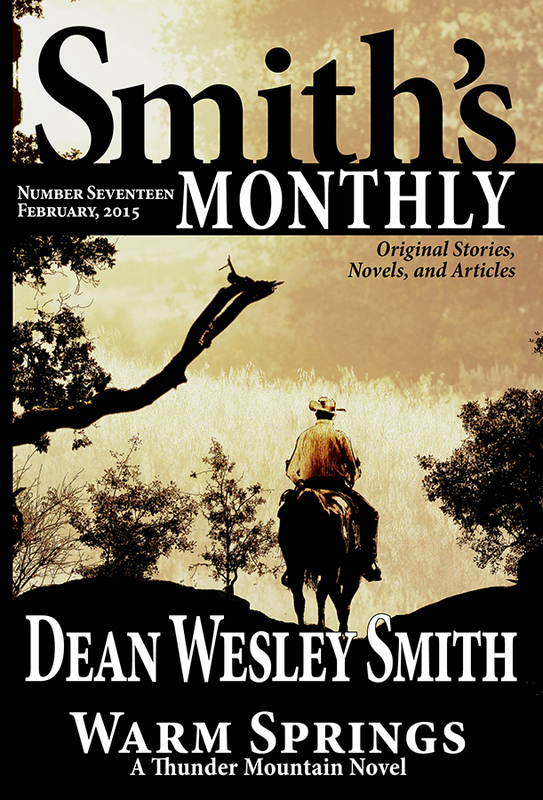 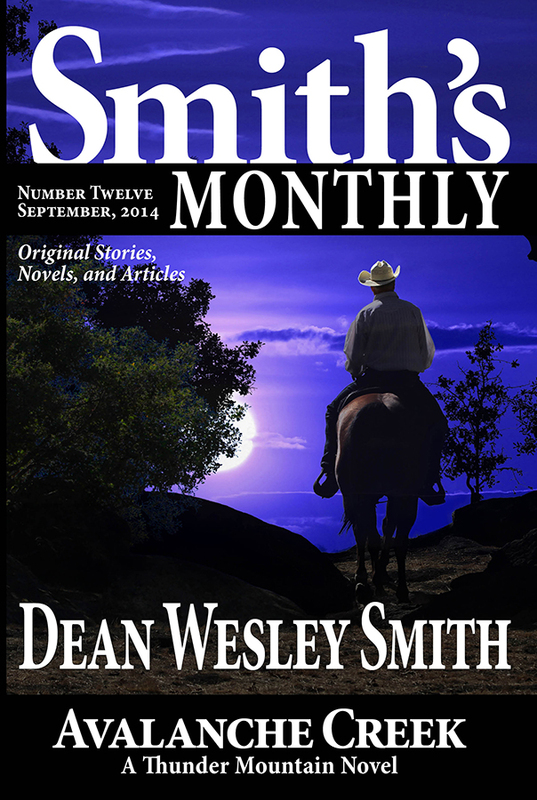 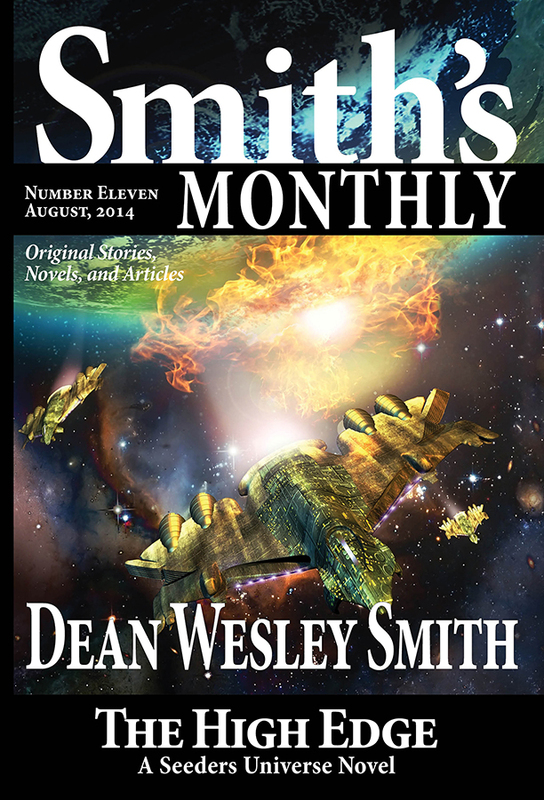 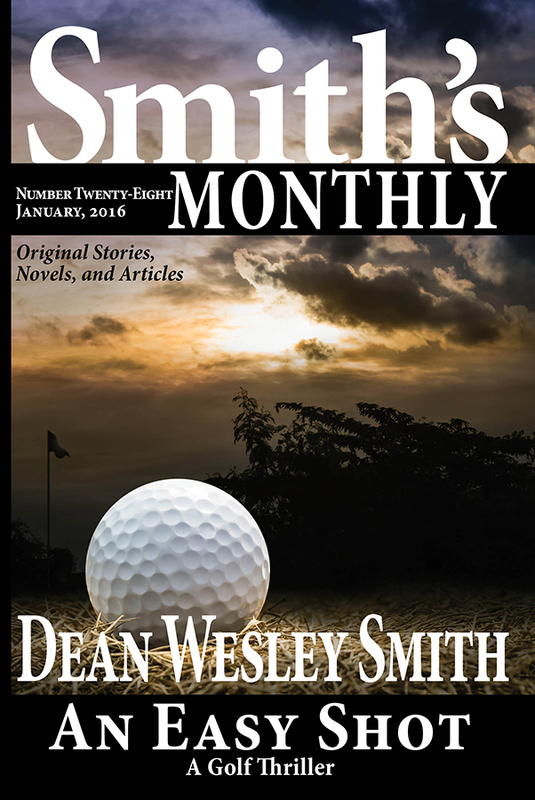 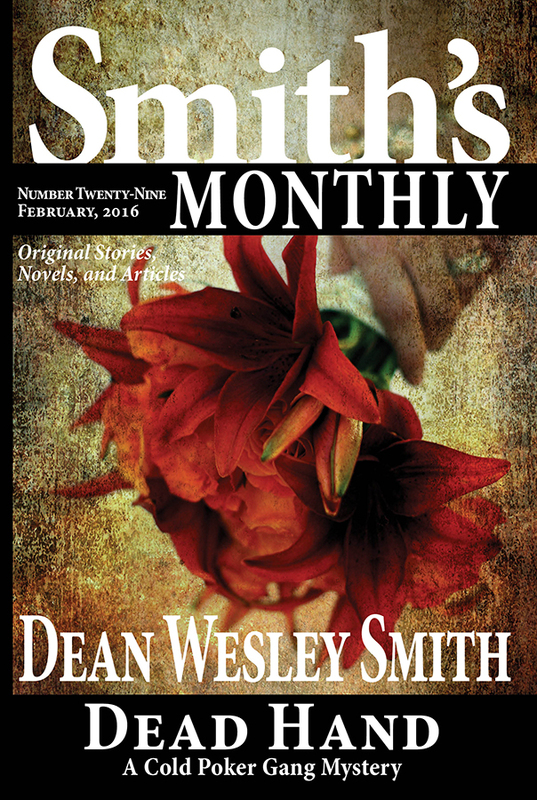 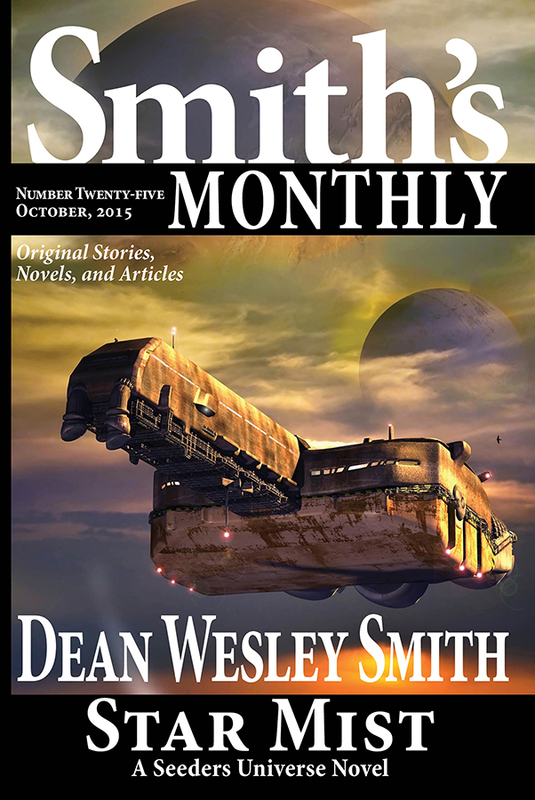 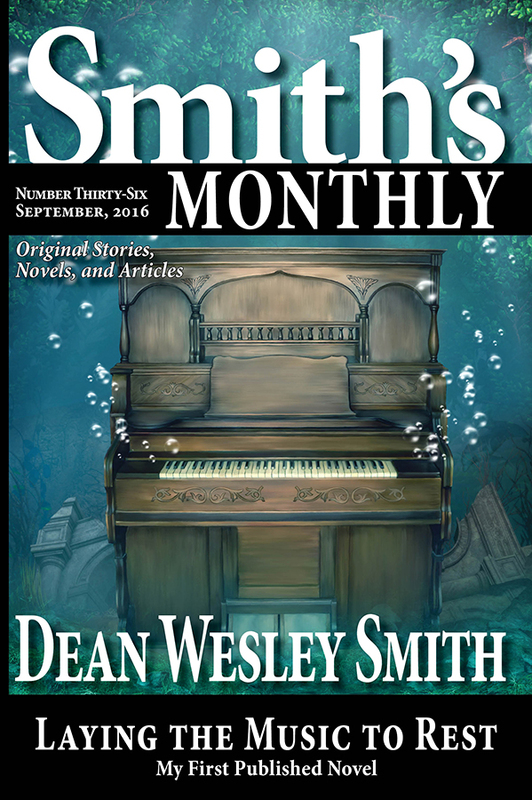 His monthly magazine called Smith’s Monthly, consisting of only his own fiction, premiered in October 2013 and is at issue #44, with over 70,000 words per issue, including a new and original novel every month. 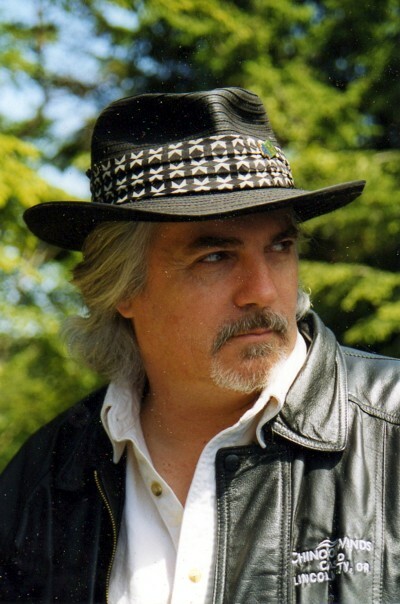 Michael, thanks for the comments. 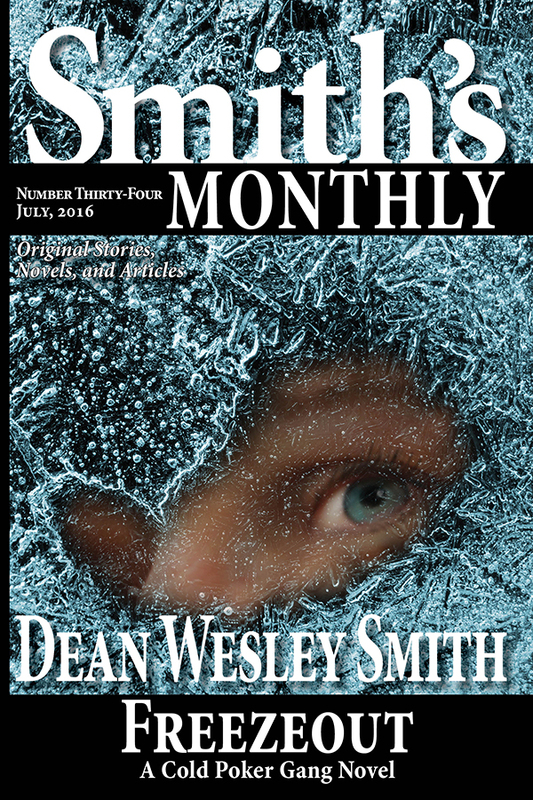 I let them through instead of responding privately because I think people can take some good and ignore other stuff from your comments. 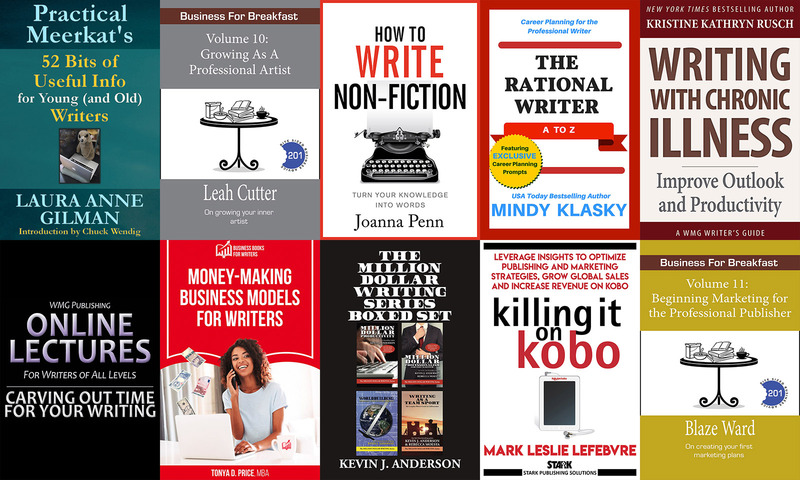 And in fact, in electronic books, table of contents are not allowed up front in many cases since it takes up bandwidth, so for you to find a table of contents, you must jump a link to the back of the book, right? 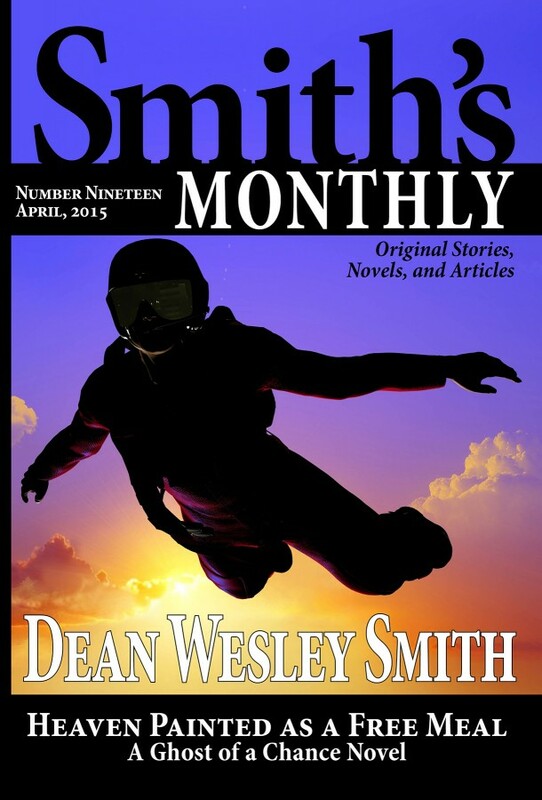 Most readers will never do that. 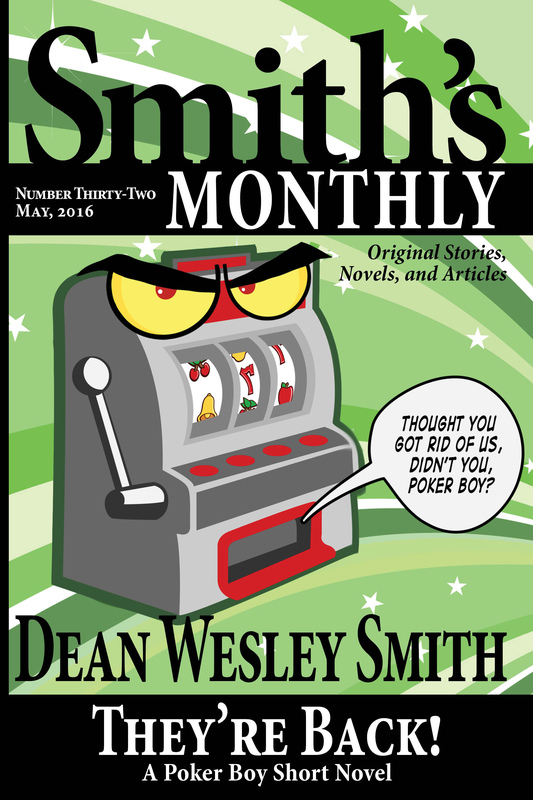 There are titles on all my chapters, they just did not get picked up in the chapter titles, as is common in generating systems these days. 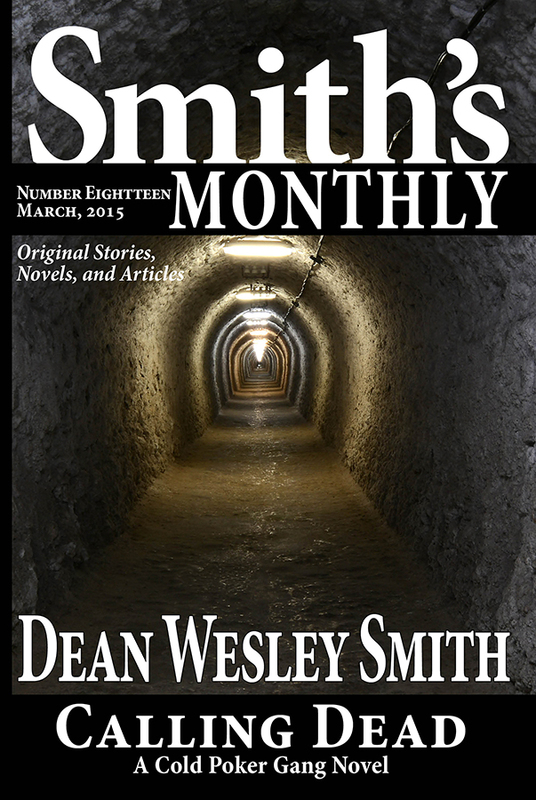 As for the rest, if it works for you, fine. 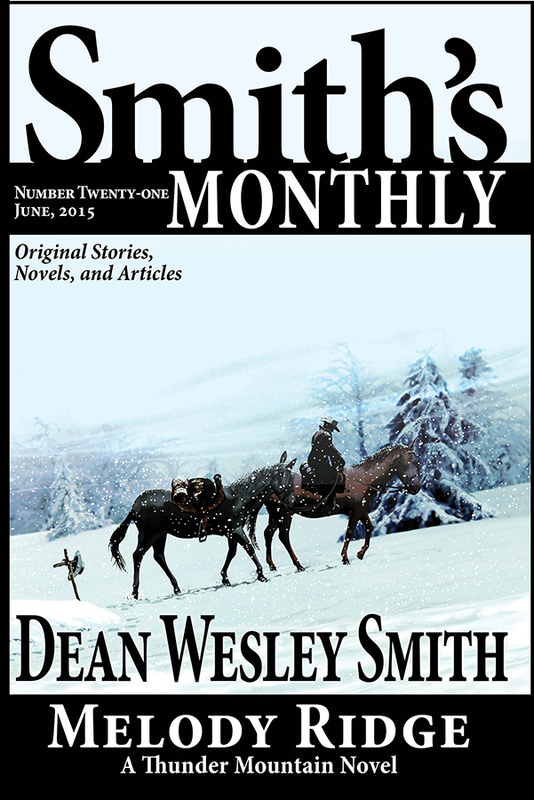 Might work for another reader here.